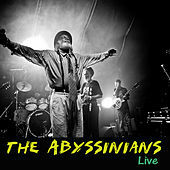 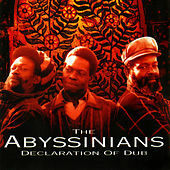 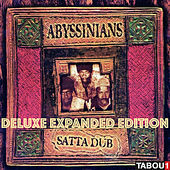 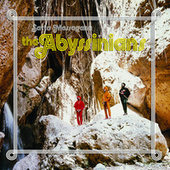 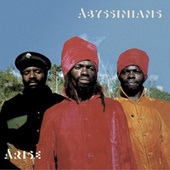 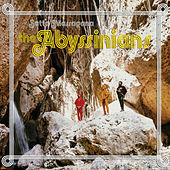 Formed in Jamaica in 1968 by Bernard Collins together with brothers Linford and Donald Manning, the Abyssinians' close three-part harmonies were utterly orthodox, yet profoundly visionary, incorporating plangent minor keys, a leisurely tempo and strong Rastafarian content -- key elements of roots reggae. 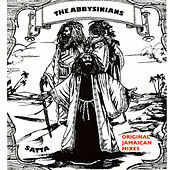 In early 1969, the trio recorded "Satta Massa Gana" in a session at Sir Coxsone Dodd's legendary Studio One. 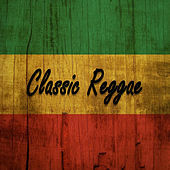 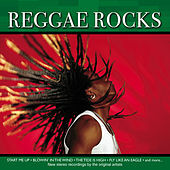 A Rastafarian hymn sung partly in the ancient Ethiopian tongue of Amharic (its title translates as "give thanks and praise"), the track failed to impress the usually prescient producer, who shelved the masters. 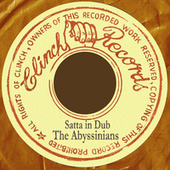 Two years later the group bought back the tune, released it on their Clinch label and enjoyed a sustained hit. 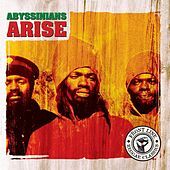 The Abyssinians went on to release the similarly spiritual "Declaration Of Rights," "Y Mas Gan" and "African Race" through out the early 1970s, but it took until 1976 for them to release their debut album, Forward Unto Zion -- unheard of in the high-turnover world of Jamaican music. 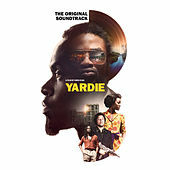 Bootlegged in the U.K. to great acclaim, they were snapped up by Virgin, but tensions grew in the band during the recording of the ultimately disappointing Arise (1978) and Linford Manning left the band in 1980. 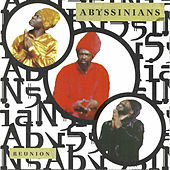 Having toured competing iterations of the group for several years, Collins and Bernard Manning attempted a reconciliation, releasing Reunion in the latter half of the 1990s. 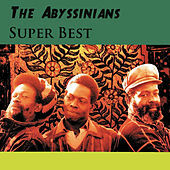 However, the goodwill didn't last, the pair split once more and Collins went on to deliver Last Days as Bernard Collins & The Abyssinians.